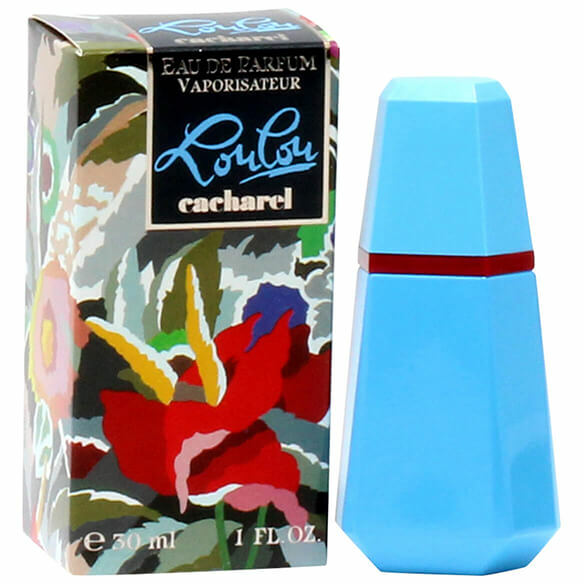 Lou Lou by Cacharel is a subtle oriental perfume for women. This is a romantic scent of amber blended with notes of flowers and spices. It's a feminine women's perfume that is subtly spicy yet flowery and romantic. Perfect for wearing for an evening of romance. Features top notes of Violet, Plum, Black Currant and Anise, middle notes of Tuberose, Orange Blossom, Ylang Ylang and Orris and base notes of Vanilla, Amber, Musk, Benzoin and Tonka. 1 fl. oz. An EDP spray. No express shipping. No shipping to PO boxes.